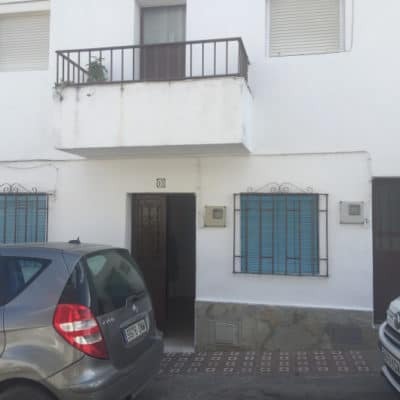 This 3 bed, first floor apartment is on the market for 122,500 € and is an inviting investment opportunity. 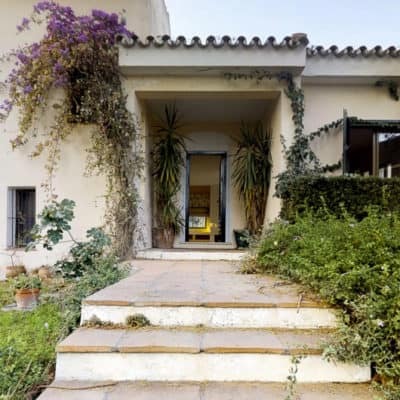 The property consists of 3 bedrooms, 2 balconies, a sitting room and separate kitchen. There are fitted wardrobes throughout and the price includes an underground parking space. There is one bathroom and an additional cloakroom which could be converted into a shower room. 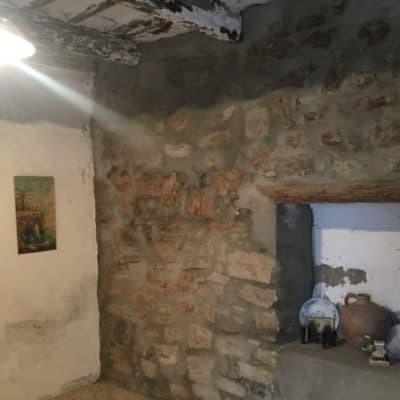 The total surface area of the property is 94 m2 and the energy certificate is a rating of ‘E’ as seems to be standard for properties constructed in 2005. The building benefits from a lift, exterior facing rooms and underground parking. 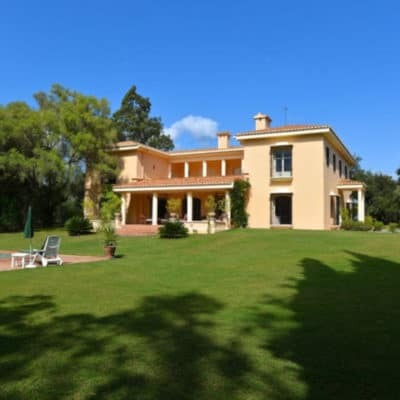 A popular holiday resort famous for its horse racing event on the beach and opposite the famous Doñana Natural Park. 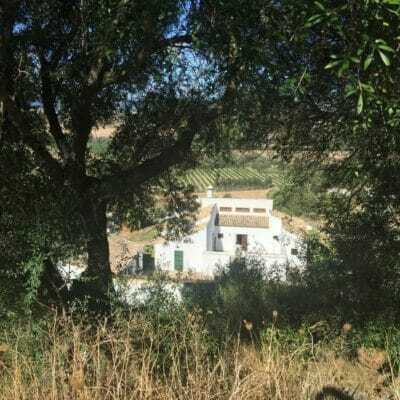 It is possible to catch a ferry across from the Playa Bajo de Guia – some with day trips where you get to walk around the park and then back to Sanlucar to enjoy splendid tapas. 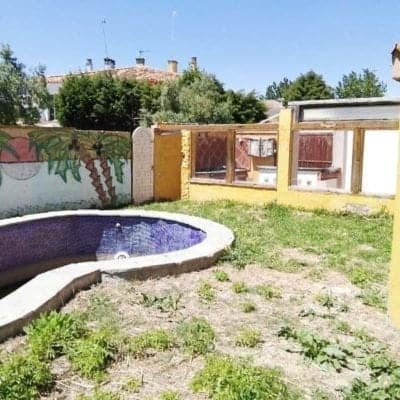 This property is about 2 km from the beach area, situated in the upper part of the town known as Barrio Alto. 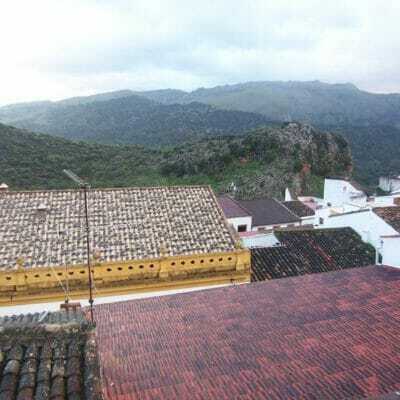 All tourist sites mention Sanlucar. It has a rich history that stretches back to Roman times. It was also popular with Royals and the town hall is a must-see; a nineteenth century palace with beautiful craftsmanship and a fabulous garden. There is a real abundance of things to do here. 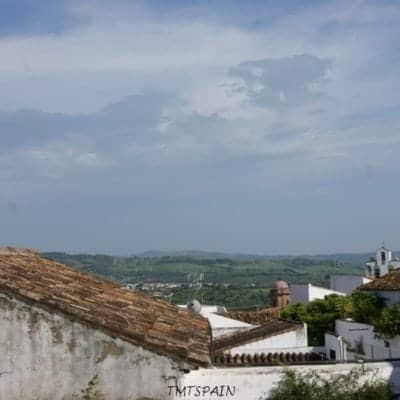 Part of the Sherry triangle, it is famous for its Manzanilla sherries and guided tours of the wine cellars are de rigueur. It is also on the hugely important bird migratory route and very popular with birders. Many restaurateurs also come here from all along the coast to buy the famous Sanlucar de Barrameda prawns fresh off the boats. Another name dropping example: Columbus’ third voyage in 1498 set off from here. 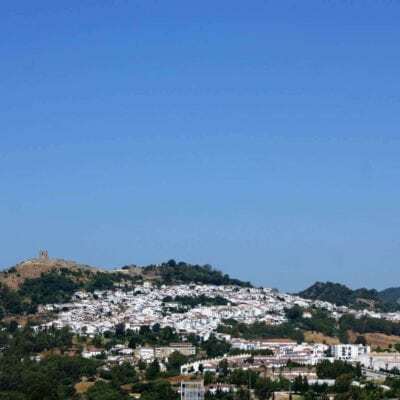 In short, a town with rich tourism potential. As you would expect, this bank repossession can be offered with up to a 100% mortgage – depending on your personal circumstances. The amount lent will never include taxes and other purchase expenses so always allow an extra 10 – 12% on top. There is an all year round rentals market. 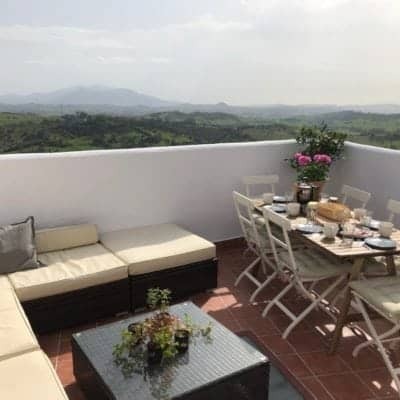 There tend to be three main offerings: long term rentals; nine month lets then lucrative lets in the summer season; and finally short term lets all year round. You can have this as a second home and let it out when not using it, for example. 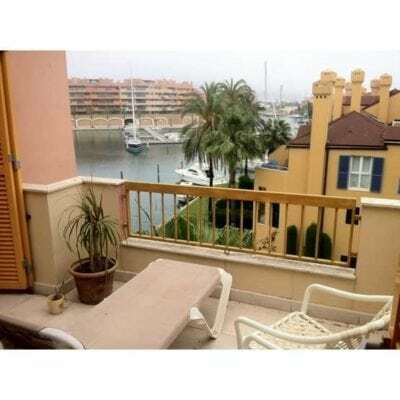 Either way, why not visit this 3 bed apartment now when you still have the chance? Property now rented long term. 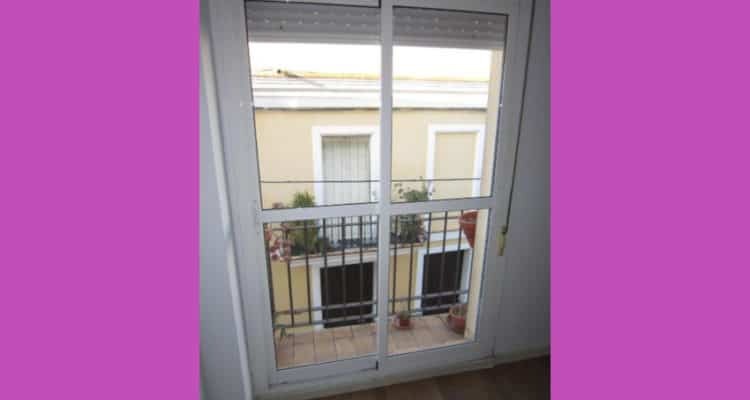 Apartment to rent long term in very good zone of Algeciras. 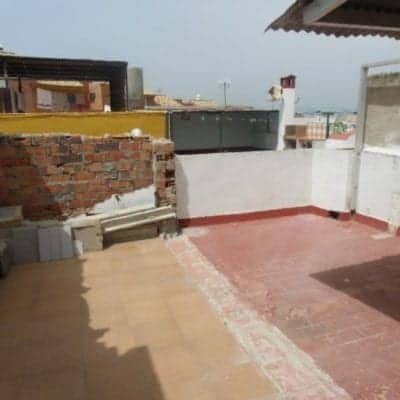 3 bed 1 bath near to shops, beach and the city centre. Ideal to commute to Gibraltar. 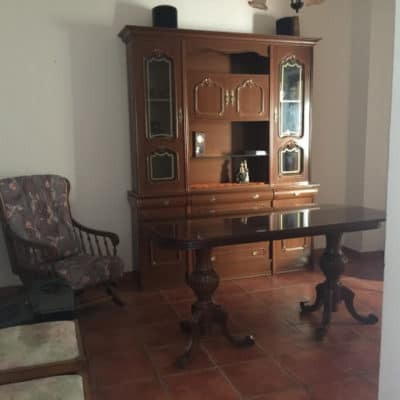 600€ per month plus two months’ returnable deposit. 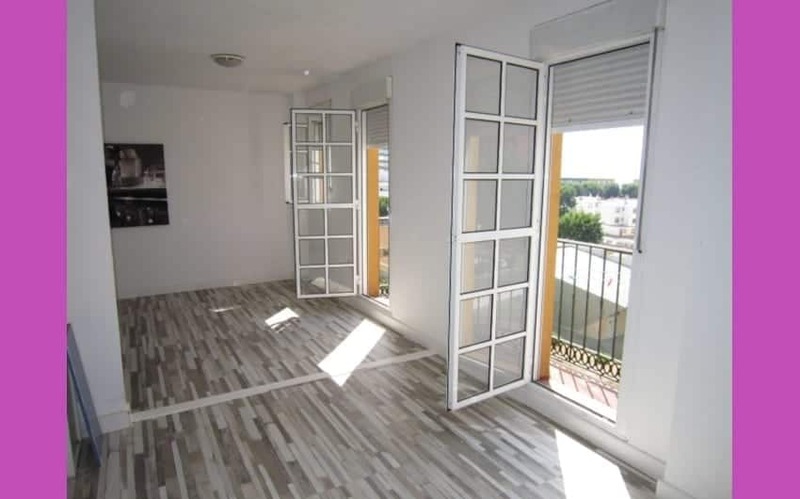 This bank repossession in La Linea de La Frontera is a great opportunity. 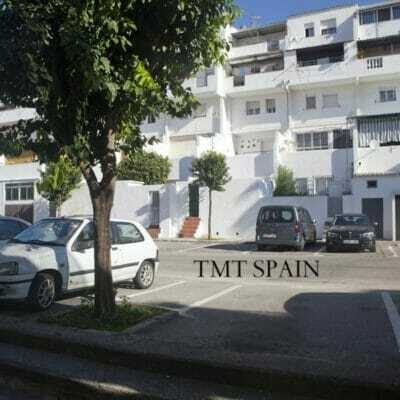 Located near to all amenities and a twenty minute walk to the border with Gibraltar. 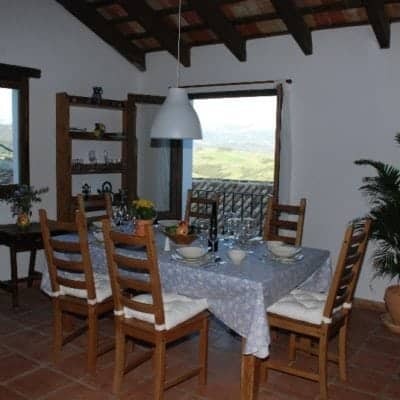 The property consists of 3 bedrooms and 2 bathrooms, good sized kitchen and sitting room and a terrace. 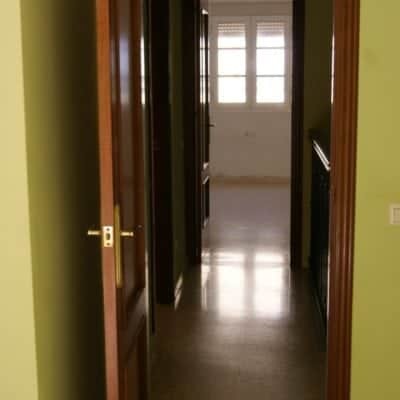 Another advantage to this 3 bed apartment is the availability of preferential finance. You would still need to cover purchase costs such as notary, land registry and taxes. But, subject to meeting the status requirements, you could get up to 100% of the purchase price. 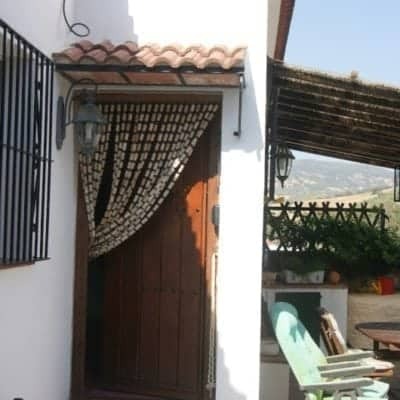 This property is located in Calle Andalucia, a short stroll into the pedestrianised area for shopping and tapas. The beach is also within walking distance. Plus if you work in gibraltar, you could be at your desk in twenty minutes with a moped. Ideal for those working in Gibraltar. 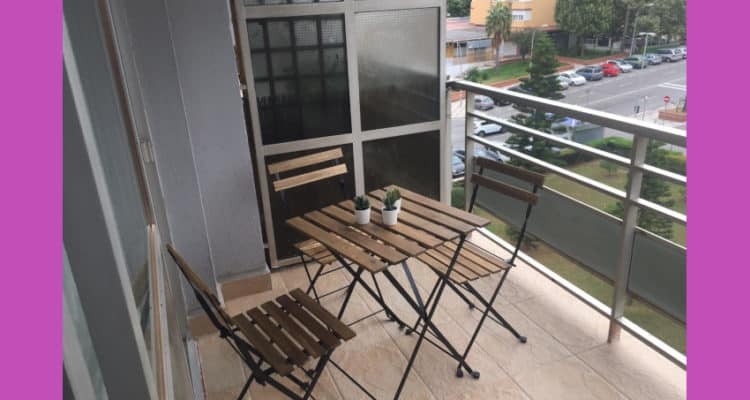 This property can be rented out to people working in Gibraltar and also for the short term lets on Airbnb for example. An online magazine for Hispanophiles everywhere. Featuring Spanish recipes, articles and tips on learning Spanish. 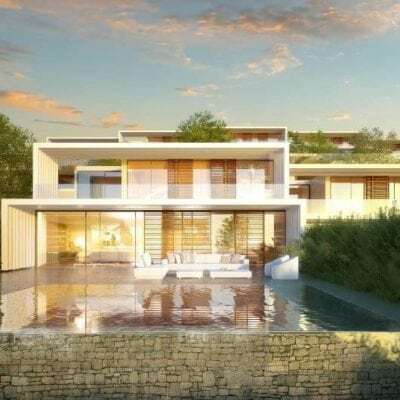 Click here if Mallorcan Real Estate tempts you.